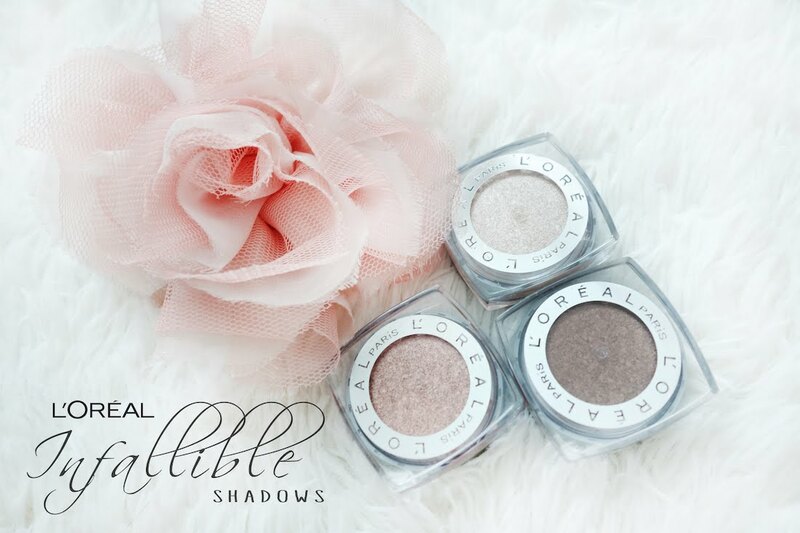 The L'oreal Infallible eye shadows has got to be one of the best drugstore shadows around! 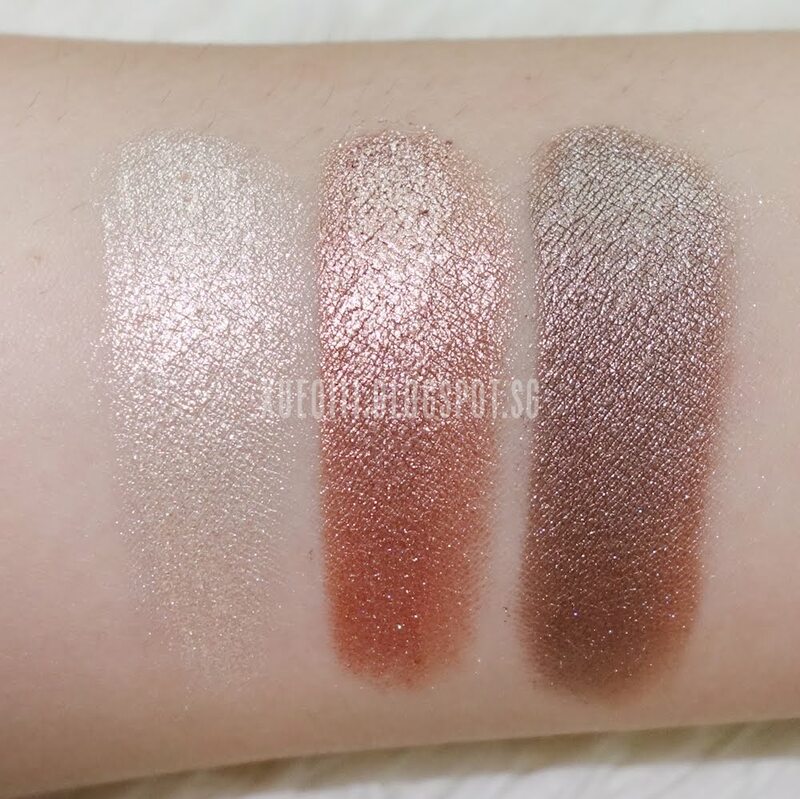 The pigmentation and quality of it is insane. I have only 3 shades in this line - 888 Iced Latte, 892 Amber Rush, 890 Bronzed Taupe. These unfortunately are no longer available in stores in Singapore. However you can still find them on Carousell. 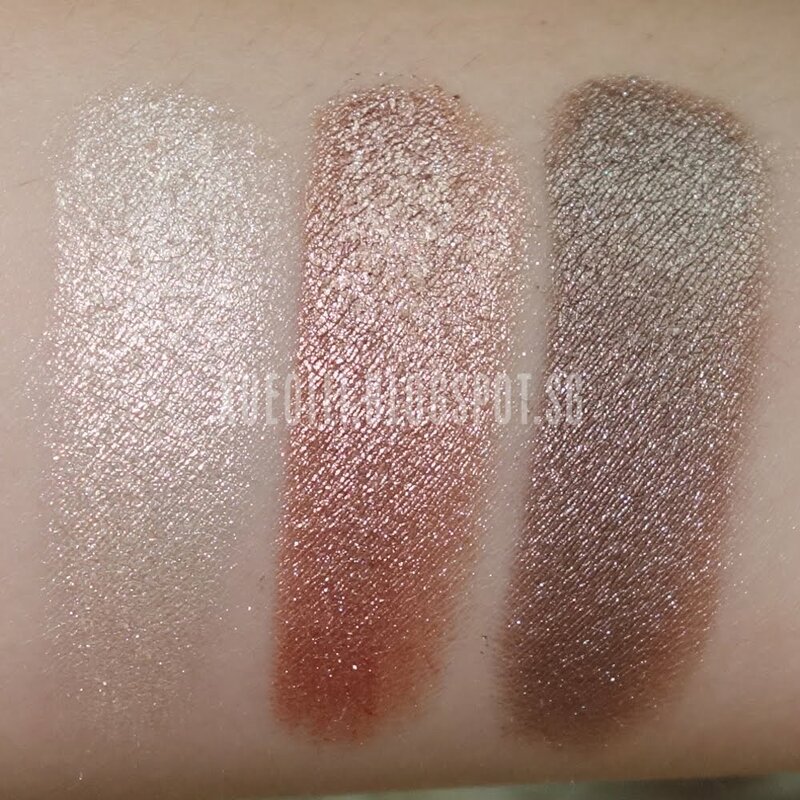 I paid around S$10 for each shadow. Alternatively, do try Target.com as they recently started shipping to Singapore! I did want to do a small order but few of the items I wanted wasn't available for shipping over here. Moving on, I used to only buy those little eyeshadow quads from the drugstore. It's either Maybelline, L'oreal, KATE, Canmake or a few other japan beauty brands. They were alright. I quite enjoyed the KATE ones. 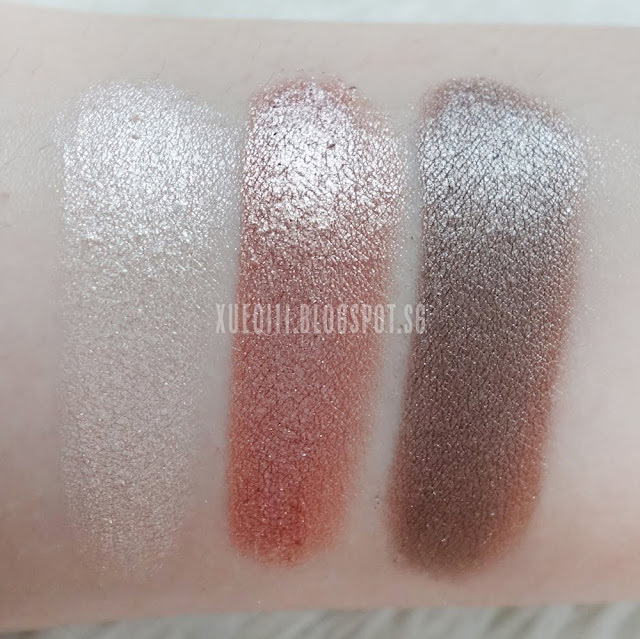 After venturing more into make up and beauty, I realize I no longer shop at drugstores for eye shadows as most of them always has lack in pigmentation and has very poor lasting power. Then, I found these! They are more like pressed pigments and less powdery. And one with flash, not much of a difference as I had quite good lighting on a sunny day! 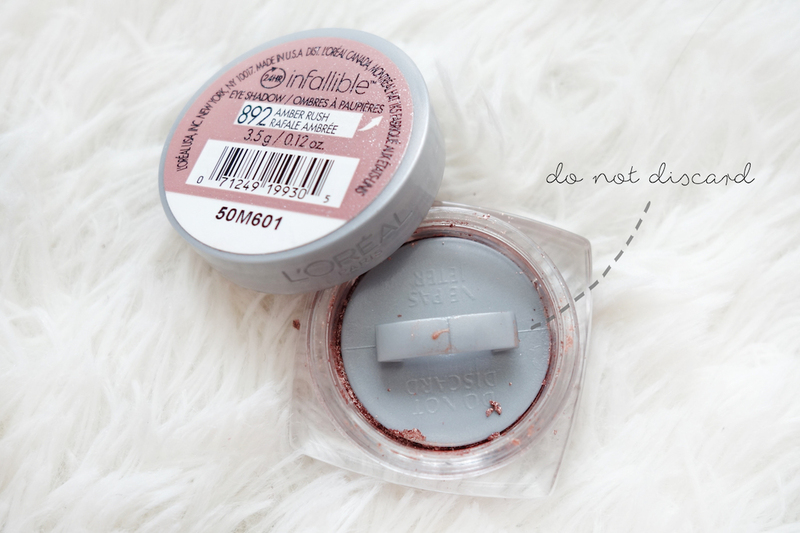 The product comes with a lid to hold the pigments down so that it won't get messy. 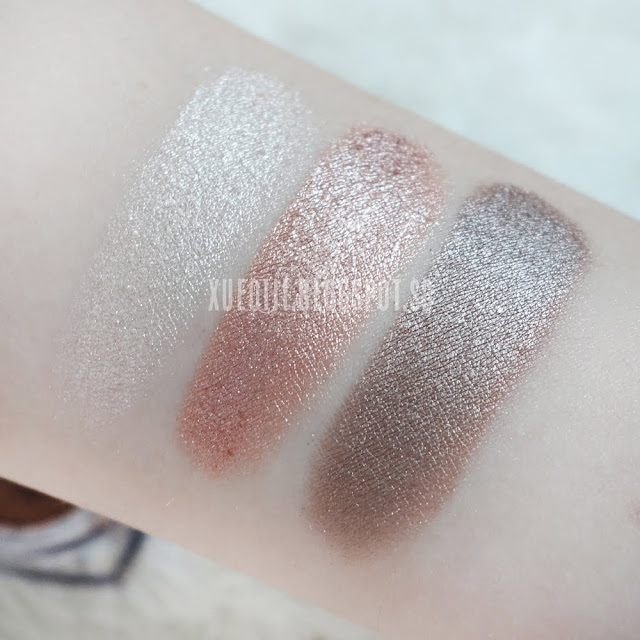 Do be careful as the shadow is super creamy and soft. 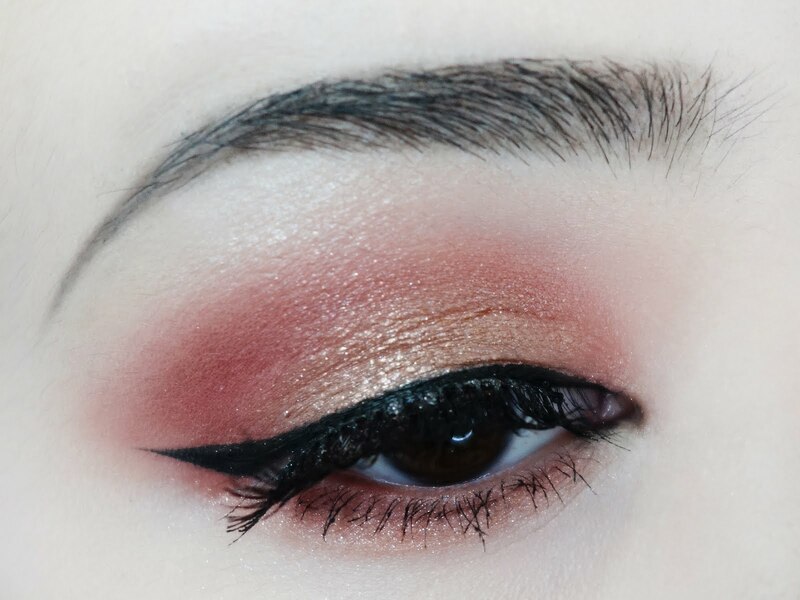 I would suggest applying with your fingers to get the full effect without wasting too much product. Let's move on to swatches, the first few are taken under natural sunlight. All these are just with a single swipe! Super metallic and pigmented. 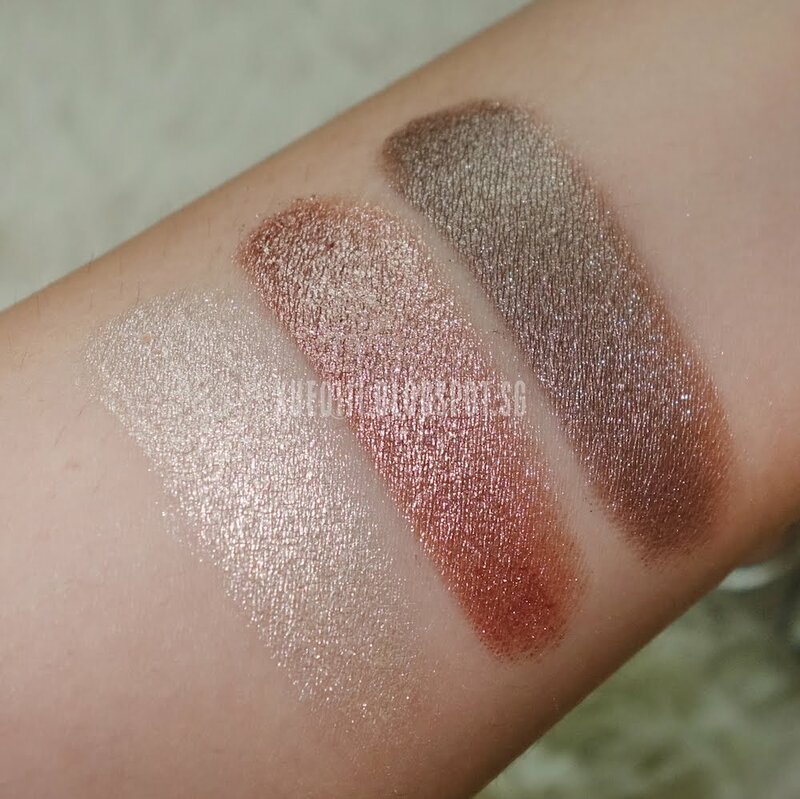 I hope this post is helpful and overall I really recommend trying these shadows out. However, I do understand that buying this in Singapore can be quite expensive. 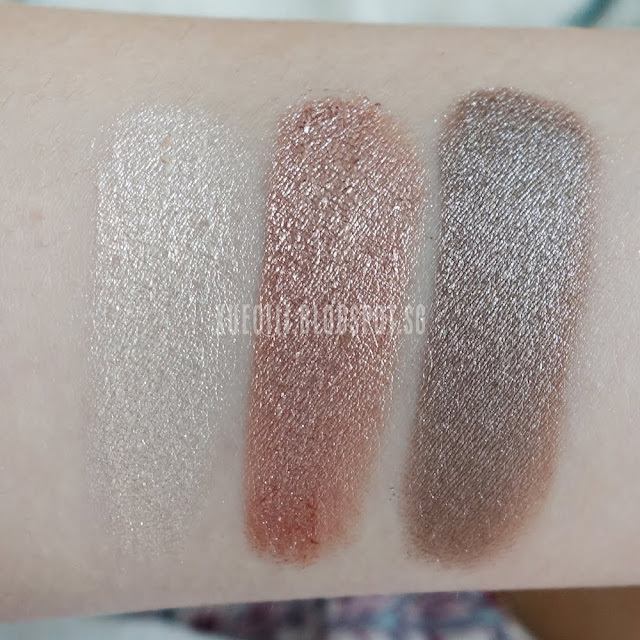 If you are on the budget and want to get quality shadows, you should totally check out Makeup Geek shadows! They are amazing and they do ship to Singapore. 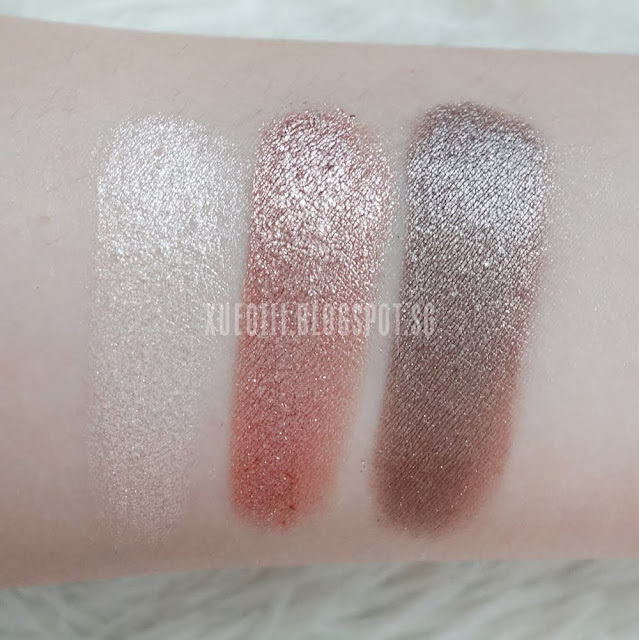 I have done a review and swatch post (click on link) on all the MUG shadows that own, go take a look! I just made a second order and will be updating that post when it all arrives hehe but I kinda need to stop buying so much eyeshadows. The addiction here is real! !